The Catholic Diocese of Lokoja has trained 130 community leaders on how to improve water, sanitation and hygiene infrastructure in their various communities. Rev. Fr. Leonard Odomeja, the Coordinator of the Justice, Development and Peace Commission (JDPC) JDPC in the diocese, disclosed this in a statement he issued in Lokoja on Wednesday. He said that the JDPC, an agency of the church, conducted the training sessions for the community leaders in Lokoja, Idah Ayangba between June 18 and June 25, 2018. He said that the participants included traditional rulers, youth leaders, women and representatives of socio-cultural groups. The priest said that the leaders were trained in how to engage duty-bearers and philanthropic organisations on ways of improving water, sanitation and hygiene in their communities. 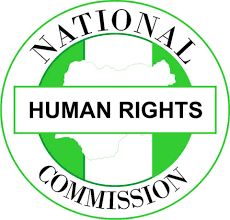 The News Agency of Nigeria (NAN) reports that duty-bearers are those actors who have a particular obligation or responsibility to respect, promote and realise human rights and to abstain from human rights violations. The JDPC’s coordinator said that the participants were drawn from 13 communities spread across the three senatorial districts of the state. Odomeja said that the commission organised the training in furtherance of its 2018 Legislative Advocacy Project being implemented in Ege, Idoji, Adogo, Obangede and Idah. He listed other communities benefiting from the project to include: Ankpa, Ayingba, Ejule, Agaliga, Adankolo, Kabawa, Felele and Sarki Noma. He said they were selected from Kogi Central, Kogi East and Kogi West Senatorial Districts. According to him, the training is an intervention designed to equip the communities on how to write and present charter of demands to duty-bearers. He said that the training covered areas such as objective of citizens’ charter of demands, good practice of citizens’ charter and steps in formulating citizens’ charter. He said that the participants were also trained on contents of a charter and the fundamentals of a good charter of demand. The coordinator said that the training were important parts of legislative advocacy project being implemented in the benefiting communities. He said that the JDPC was impressed that the participants were able to realise that there was the need to logically engage their duty bearers after the training. “They also expressed their readiness to begin to engage their representatives at various levels and those seeking their votes into various elective offices, “the statement said. 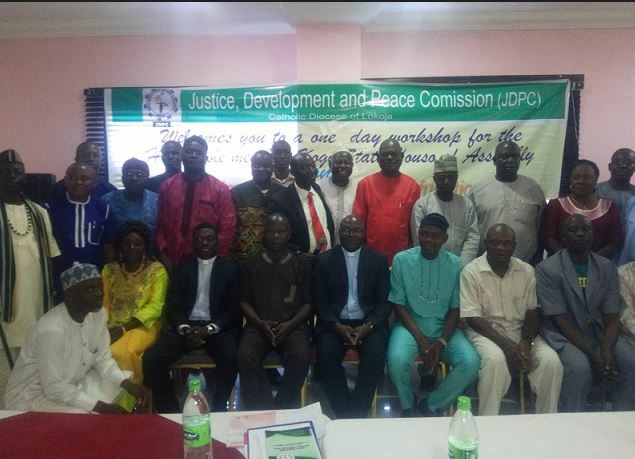 The JDPC said that it would look into the possibility of extending the training to some other communities in the state as recommended by the participants. The JDPC in the statement also appealed to the Kogi State Government to expedite actions on the ongoing rehabilitation of water projects in Okene, Lokoja and some other communities. The coordinator said that the JDPC team visited the project site of the Okene Water Works which was inaugurated by the state government on April 7, 2018. Odomeja said that the team was also at the Ministry of Water Resources where it gathered that contractors would soon be mobilised to return to the site. “When it commences work on the old Okene Water Works, it will reticulate the Lokoja Water to Felele and Sarki Noma communities in Lokoja,” the statement quoted Odomeja as saying.